A new FUNdraising tradition for the Coast! Thank you Klaus, and Tim Horton's and Community! 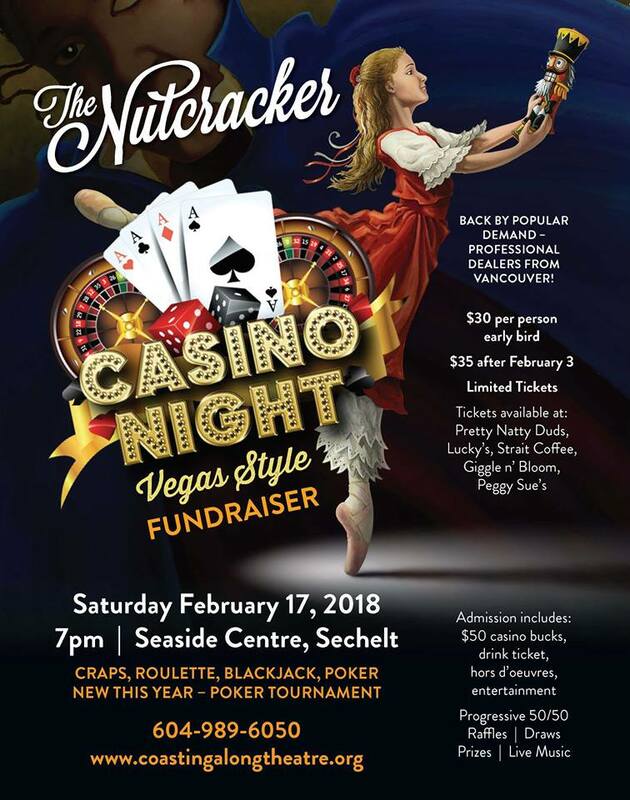 A huge fundraiser for our Nutcracker! Wow - thank you to all for the support!